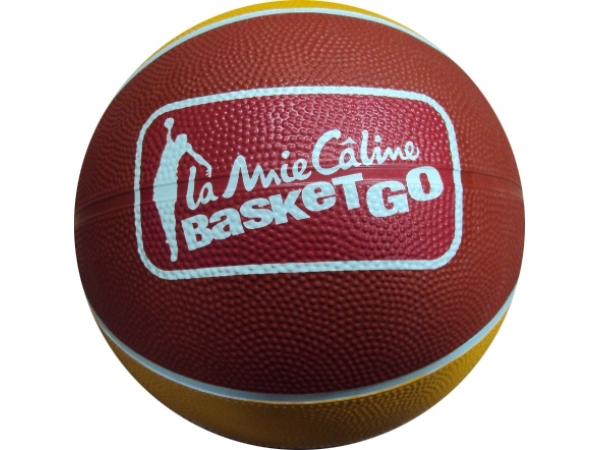 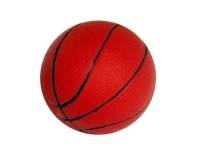 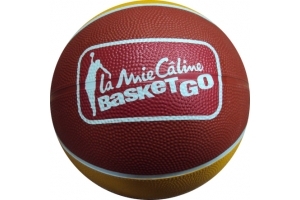 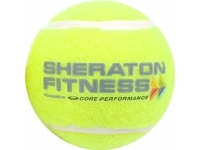 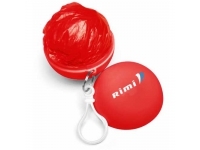 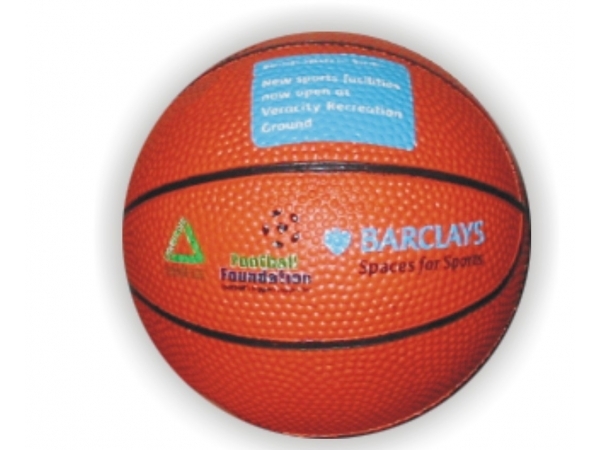 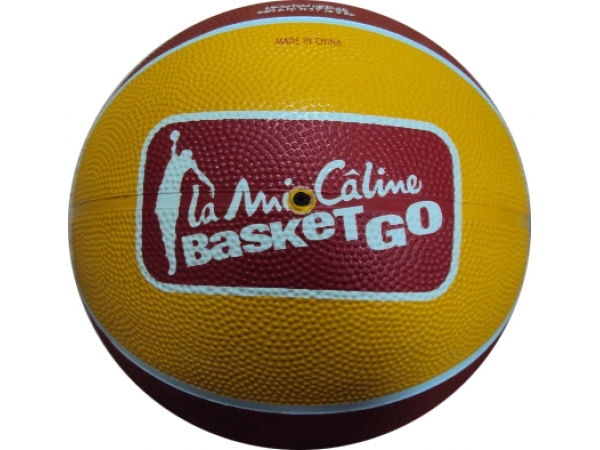 Mini basketballs made of rubber are great for trade shows, advertising & fund raising. 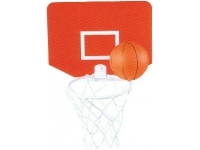 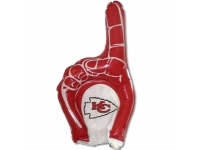 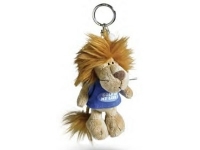 Your logo can be imprinted bright and bold to help promote college and school team spirit. 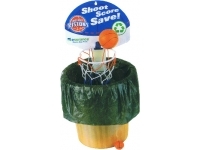 This is a must have product for Basketball team club and university shops. 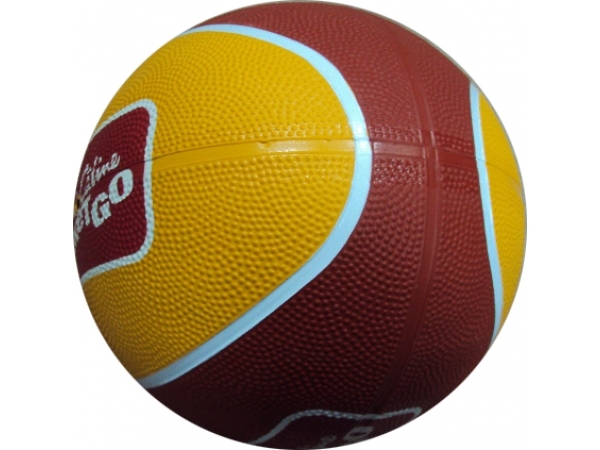 Moq is 500 pcs.